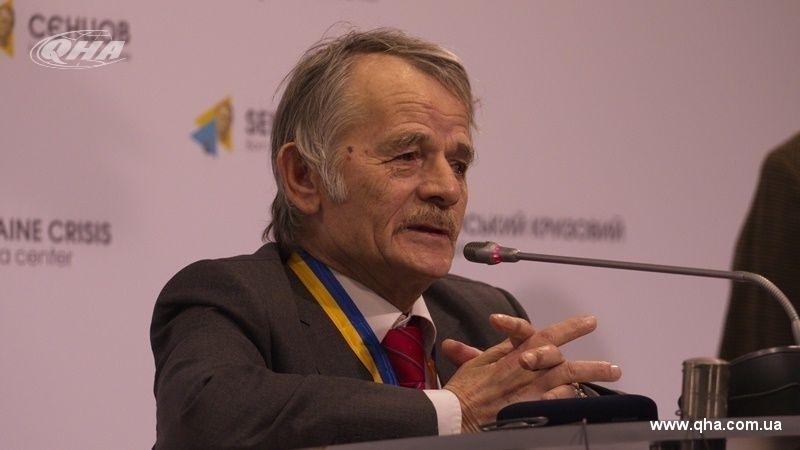 National Leader of Crimean Tatars Mustafa Dzhemilev will accompany the president of Ukraine Petro Poroshenko during his visit to Saudi Arabia, QHA repoted, citing its own sources. Poroshenko is staying on an official visit in the Kingdom of Saudi Arabia from October 31 till November 1. During the visit the head of Ukraine will meet the Saudi authorities, in particular, Salman bin Abdulaziz bin Abdul Rahman Al Saud and his Crown Prince Mohammed bin Salman Al Saud, as well as the minister of energy, industry and mineral resources Halid bin Abdulaziz Al Falih. On the 1-2 of November, Poroshenko will go on a working visit to the United Arab Emirates.